Christmas without the songs – it's unthinkable. And yet how can one be open to different musical styles and also strike a good balance between them? How can all the right moods for the festive season be captured? Should it be classical or soulful, gospel or pop, blues or jazz? 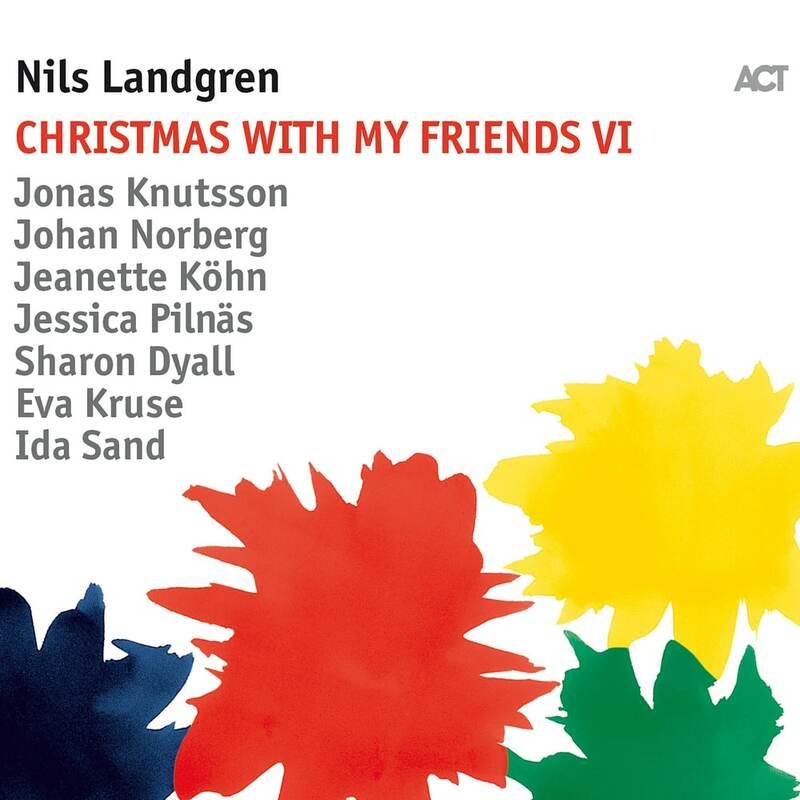 The result can often be just one style of singing from one person – but that’s not the case with Nils Landgren's Christmas With My Friends. A sequence which would normally have had to be patched together from a wide range of interpreters is all there, and from just the one source. Alongside the Swedish trombonist/singer himself, there are four vocalists, Jeanette Köhn, Ida Sand, Jessica Pilnäs and Sharon Dyall, and their fundamentally different voices allow them to combine many musical genres. The way these four co-exist so harmoniously is just one of the reasons why Christmas With My Friends has proved to be quite so popular and successful over the past twelve years. Accompanied by Eva Kruse on bass, Johan Norberg on guitar, and saxophonist Jonas Knutsson, the ensemble reinterprets Christmas songs from all over the world and in a jazz spirit, bringing together the well-known with the less familiar, combining the cheerful with the contemplative. Christmas With My Friends VI is a celebration, and everyone who enjoys exceptionally good Christmas songs from Bach to ABBA in new and characterful interpretations is most welcome to it. It is the perfect accompaniment for all situations and moods, and is to be enjoyed before, during and after the day itself. Everyone involved in it has been a part of this joyous Christmas music-making for a long time now – while the number of listeners feel who love to be part of it has kept on growing too. For all of these friends may it be a peaceful and very merry Christmas!